Native to southern and eastern Asia and the Americas. This delicate, yet bold flower is thought to have originated in Japan where it’s name Ajisai, or gathering of the blues, indicates blue hued blooms were probably the dominate cooler in early times. 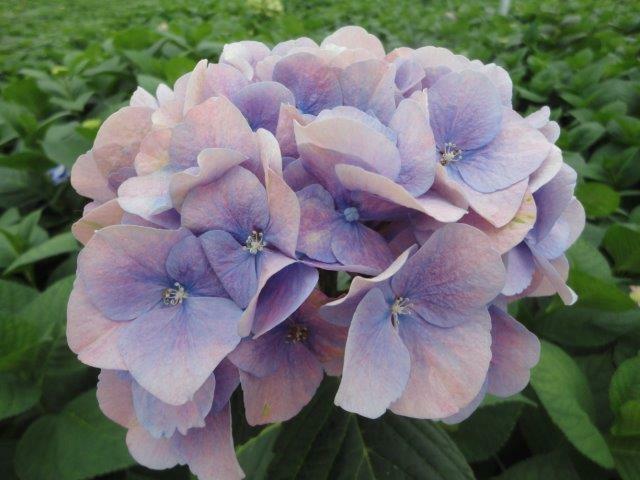 One of the meanings associated with hydrangea’s comes from this time when a proud emperor used a bouquet of hydrangea as an apology to the family of a girl with whom he was in love. 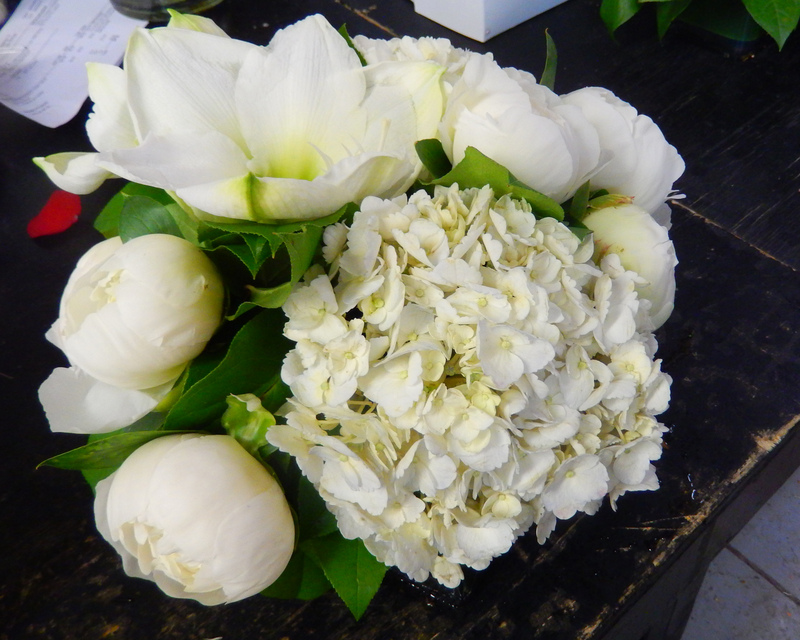 Ever after, the flowers have served as a representation of heartfelt feelings, whether of joy or sadness. 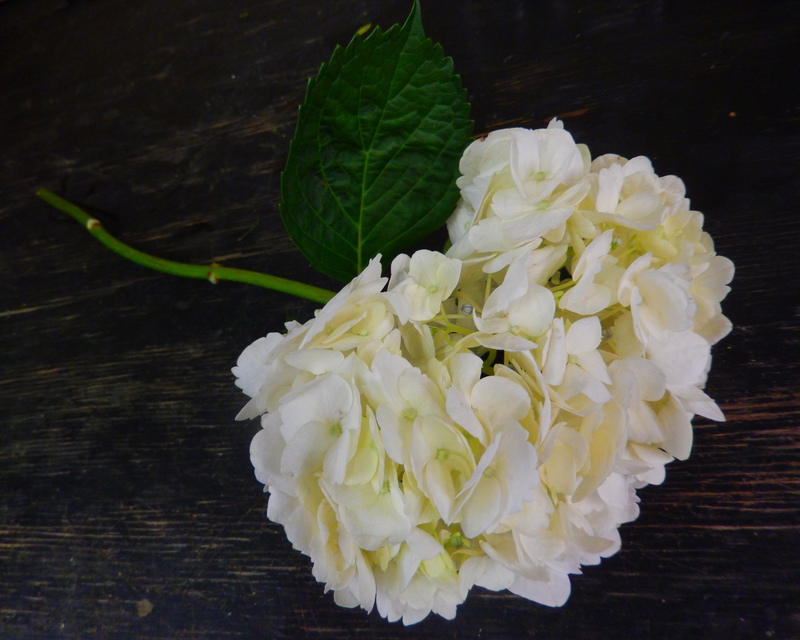 The hydrangea also represent preservation – of love and memory. Perhaps in due to that, hydrangea are often given in thanks to another for their understanding. 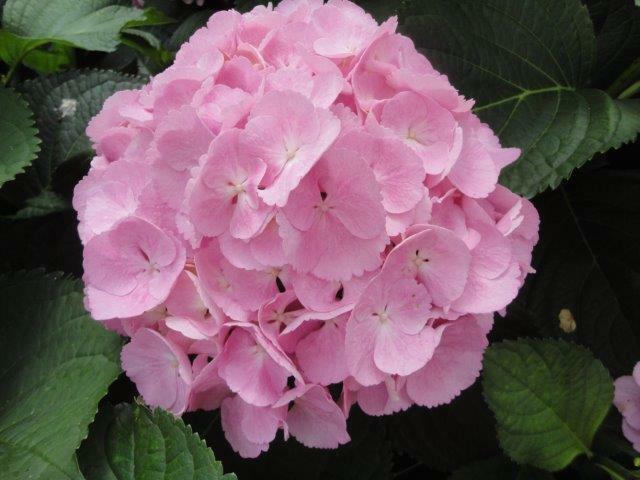 There are two are two distinct types of hydrangea flowers. Mophead flowers are large round flowerheads resembling pom-poms or, as the name implies, the head of a mop. In contrast, lacecap flowers bear round, flat flowerheads with a center core of subdued, fertile flowers surrounded by outer rings of showy, sterile flowers. Hydrangea flowers range in color and appearance. The shades range from white, to blue, to pink, to purple, to green, to combinations of those colors in bicolored blooms. The color of the flower is determined by the acidity of the soil it is grown in. 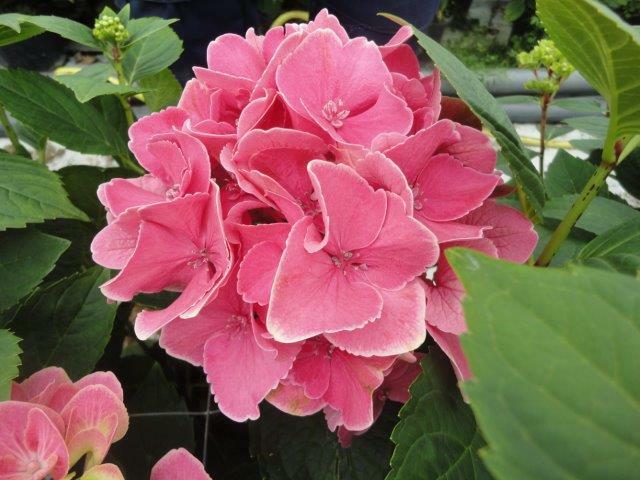 Starbright’s supplies Dutch hydrangeas in all sorts of varieties and colors. 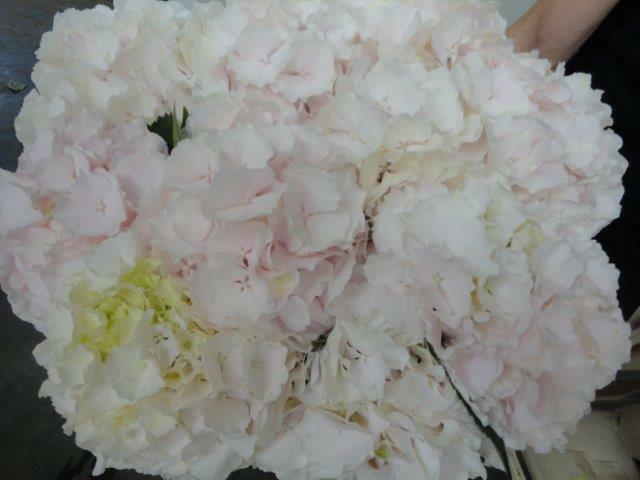 The most popular type of Hydrangea is commonly known as Bigleaf, Garden, French or Florist’s Hydrangea. This is a thirsty flower. Without water, it’s a goner. 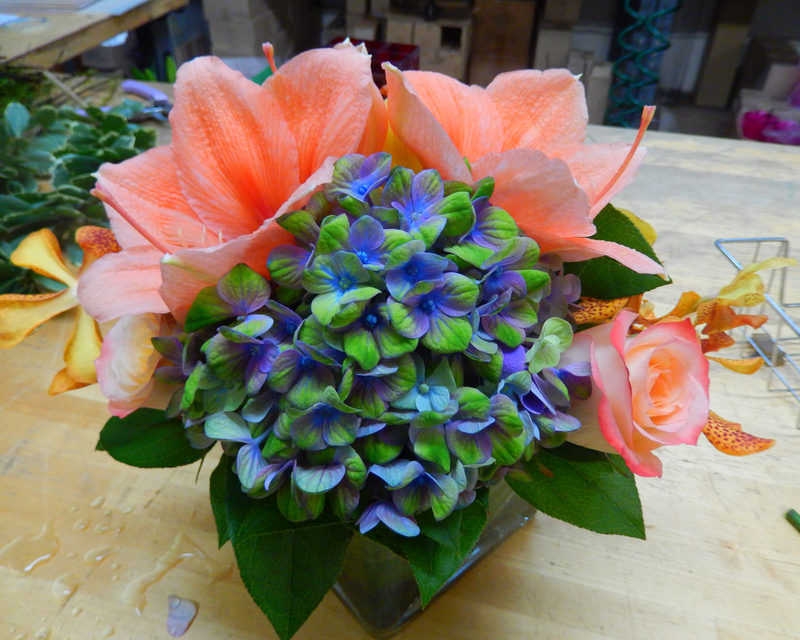 Some examples of arrangements featuring hydrangeas in the shop!